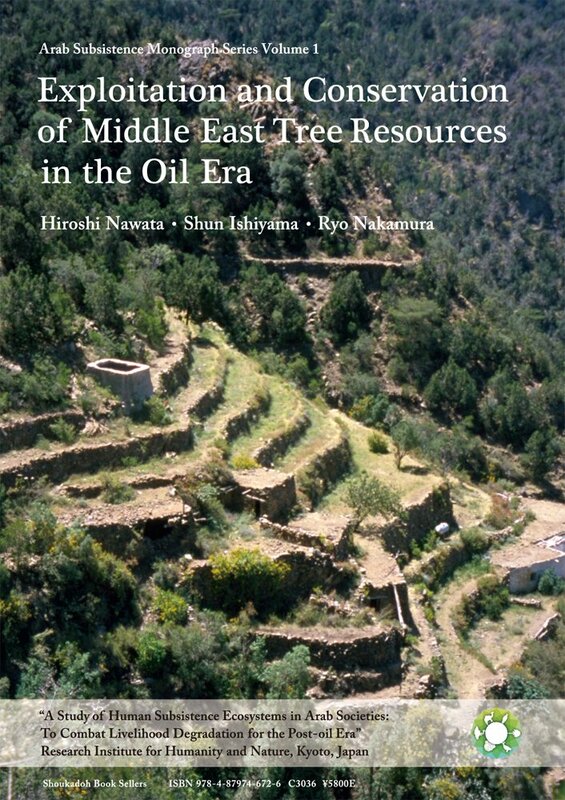 How have Middle East tree resources been exploited and conserved in the pre-oil and oil eras? This book presents several site- and context-specific case studies: a nature reserve management system in juniper woodlands in Saudi Arabia; an evaluation of fuel wood consumption with improved cooking stoves in Chad; and resource use in mangrove forests along the Swahili coast in Tanzania. This volume is printed in English, Arabic, French and Kiswahili so that we can share information with the international scientific community as well as with local people.